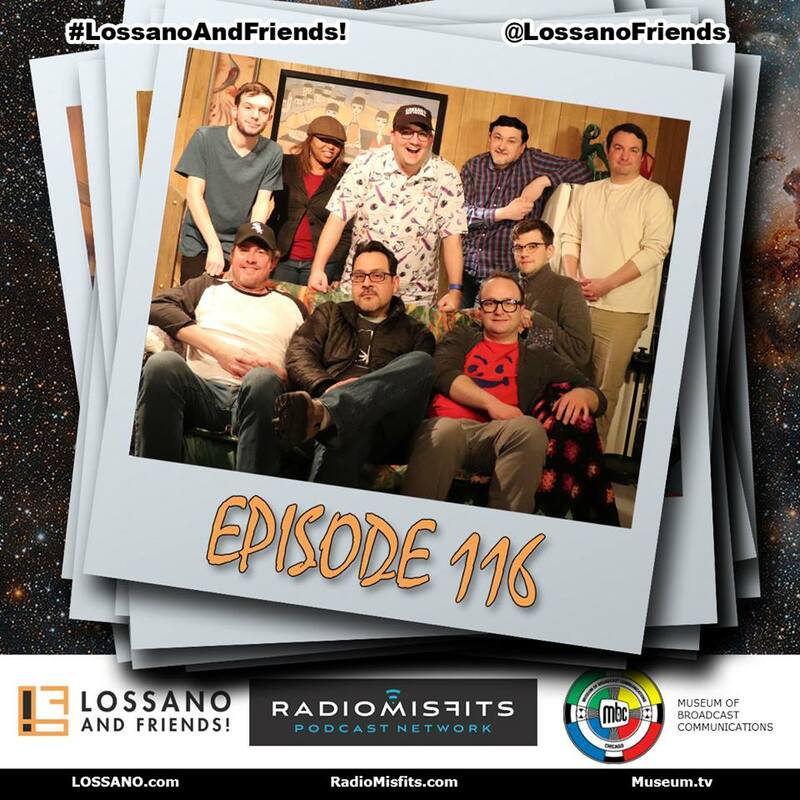 Recently, I made my third appearance on the Chicago-based Lossano and Friends Show. I was thrust into a panel of other Chicago media personalities who are also big STAR WARS fans- Dan Wolfe from WLS FM and Rogelio Gazga of SPI-tv Media. Prepare yourself for strong criticisms of Rian Johnson and THE LAST JEDI during our conversation, as Dan and Rogelio are not happy with the director and the film. We discuss the impact THE LAST JEDI has had on the fan base and suggest other ways the Sequel Trilogy could have been executed. Click HERE to listen! It’s always a good time whenever Tony invites me on his show, which is recorded in a studio at the Museum of Broadcast Communications, home to the National Radio Hall of Fame. While we were there, the SNL Experience exhibit was happening right outside the studio window, so when we wrapped things up, we naturally had to take a photo on the Wayne’s World basement set!